Computer Vision (CV) Engine: According to the company this technology refers to the “Capabilities by which computers simulate the human visual system to sense the ambient environment, and thus determine, recognize and understand the composition of space”. 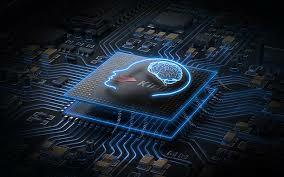 Speech recognition (ASR) Engine: This technology is working only in China for now, Huawei is working on making this international, the ASR engine technology converts human voice into text, and its specifications also include speech conversion, speech recognition, and text-to-speech. Natural language understanding (NLU) Engine: This technology enables computers to understand human voice, which allows them to perform communication or natural actions. 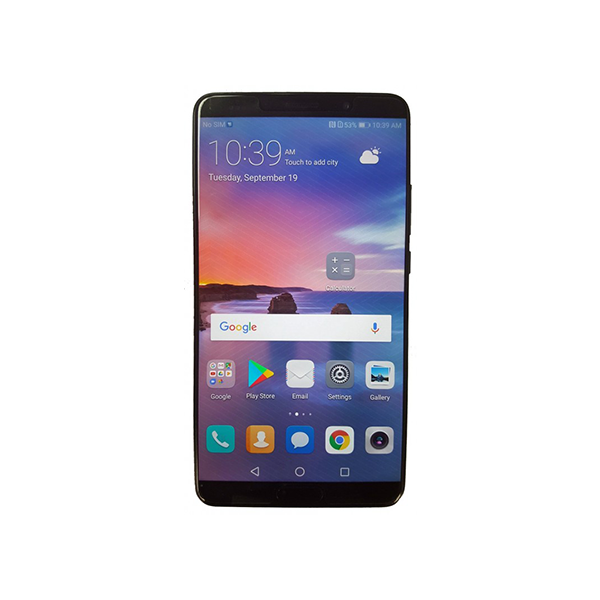 Sadly it is only present in China for now, Huawei is working on making this go worldwide as well. Its specifications also include text entity recognition, emotive tendency analysis, word segmentation, and machine translation. Scene Detection: Through this technology, the mobile “rapidly categorizes” pictures by recognizing the scenes present in the content of the image. The company says that recognition of multiple types of scenes identifies with very high accuracy. Document Correction and Document Detection: This technology is an assistant enhancement function which can correct the angle of the document as well as recognize the location information of the document in the image. Image Category Label: This technology identifies information such as objects, scenes, and behavior present in the image on the basis of the deep learning method. Image Super Resolution: This technology is said to intelligently enlarge a picture on the basis of deep learning. It can also suppress artifacts while keeping the resolution unchanged for a clearer, sharper image. Character Image Super Resolution: This technology can enlarge a picture including characters by nine times as well as “enhance” the definition of the characters on the image. 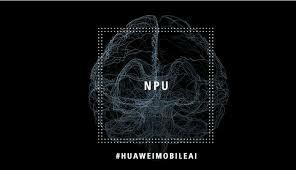 Huawei P20 series and the Mate 10 series both series have a dedicated NPU on the Kirin 970 chips which utilize features such as real-time object and scene recognition in the camera app and helps Microsoft Translator translate in offline mode. 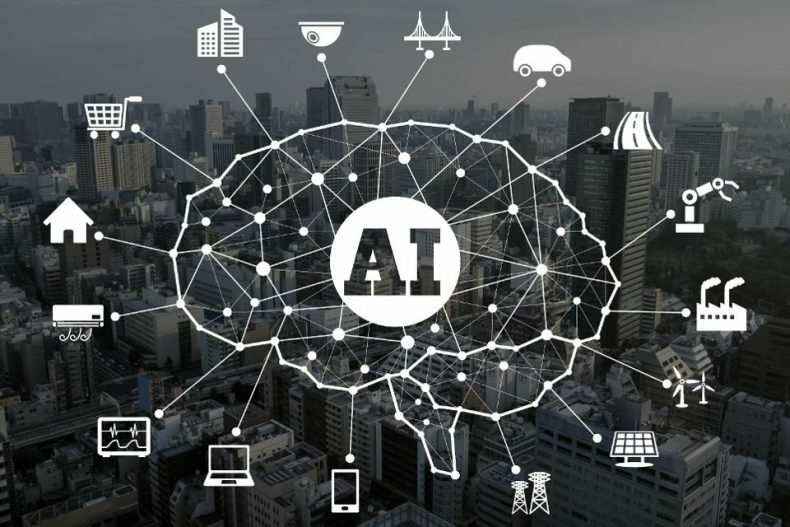 Some of these capabilities are quite small compared to the overall potential of machine learning and neural networks. AI in smartphones is in its early days for now, but the potential capabilities are quite amazing. Developers can now download the DDK, SDK, and IDE of the HiAI Engine via the source links.